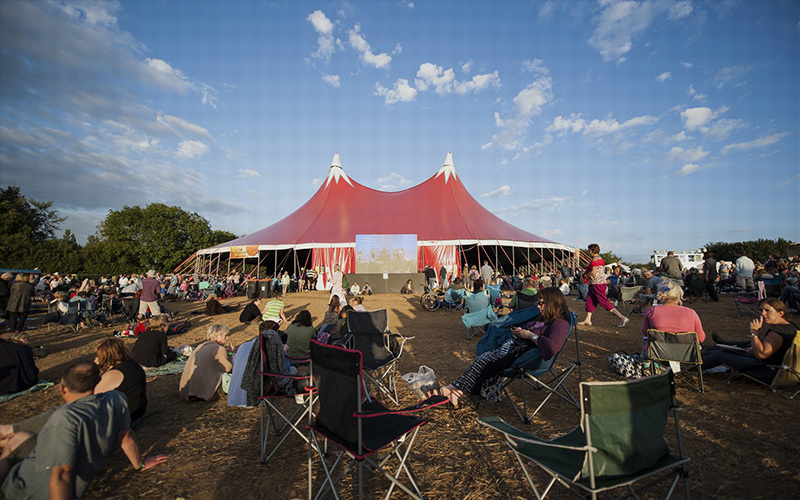 The BIG SCREENS will be back at Wickham 2017! By popular request we will have big screens either side of our main stage this year plus another big projection screen outside our main Big Top so everyone will have a great view of everything that’s happening onstage. With ticket sales surpassing previous years we want to make sure nobody misses out. The VIP Area will also have a screen. We may even have one in the main bar so you don’t miss anything while ordering a round.